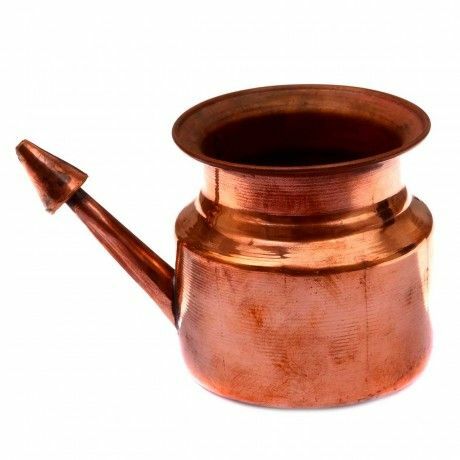 To make bulk neti pot saline solution to store in a lidded pitcher for everyday use: Mix 1 Tablespoon of homemade powdered saline solution to 3 quarts of boiled, cooled water. Pour into a pitcher, cover with lid, and store in the bathroom to be handy for everyday use. Reducing the amount of salt in the solution, adjusting the frequency of Neti pot use, and changing the temperature of the water may help to reduce side effects. A neti pot is used for nasal irrigation which flushes out your nasal activity with a saline solution. This is a home ready that is less popular in Western countries but is fairly common in India and South Asia.